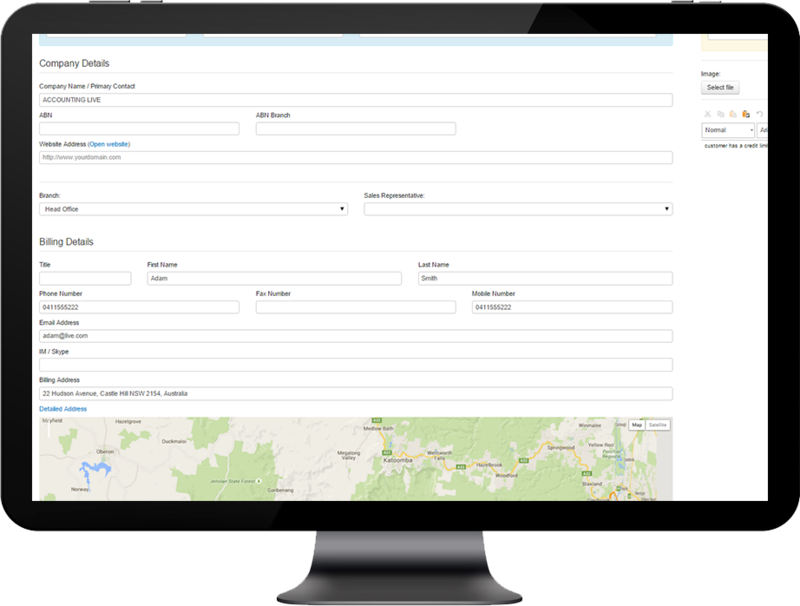 Search for customers using next to anything, Name, street, suburb, phone number, email address and much more. 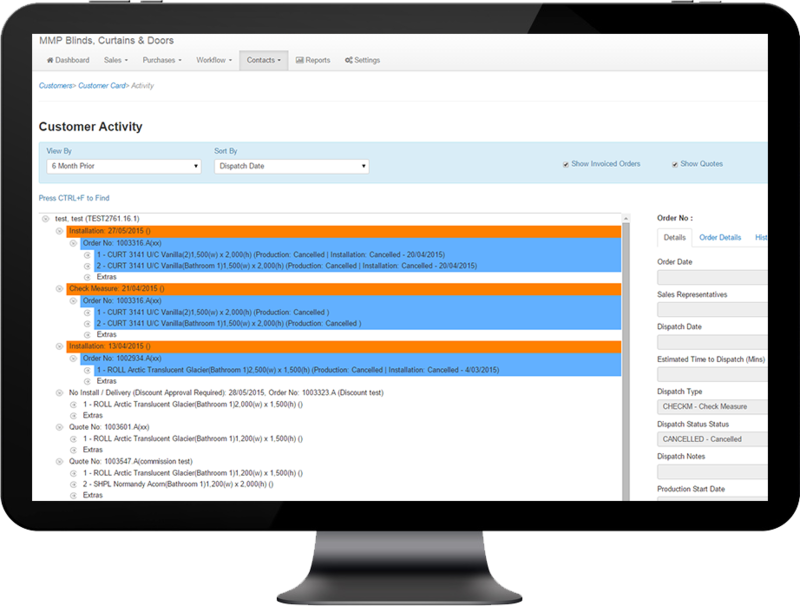 Advance search allows you to search with multiple search fields. NEED TO UPDATE YOUR CUSTOMER DETAILS? Keep track of your customers contact details. With just a click away and you can edit your customer’s entire details from names, numbers, addresses, discounts to account and card details. WHAT HAS YOUR CUSTOMER ORDERED? 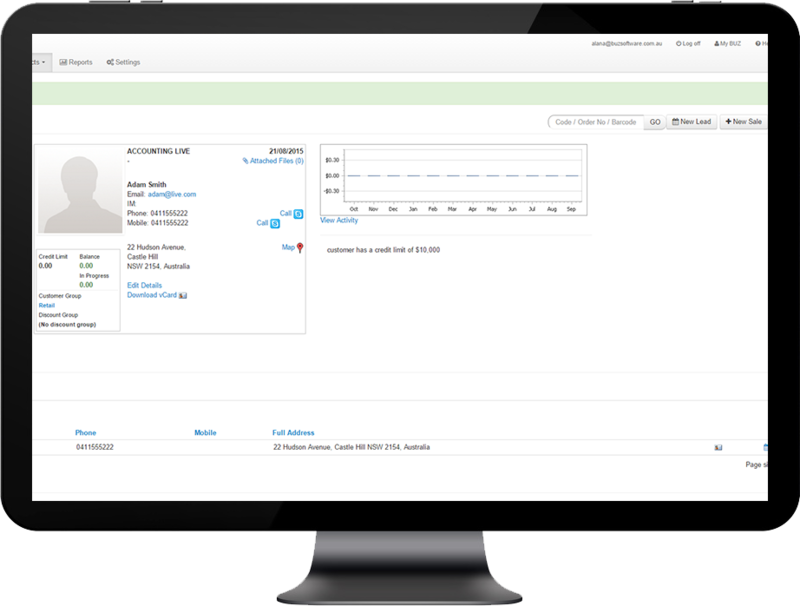 See the entire history of your customer’s orders, quotes and leads all in one place! 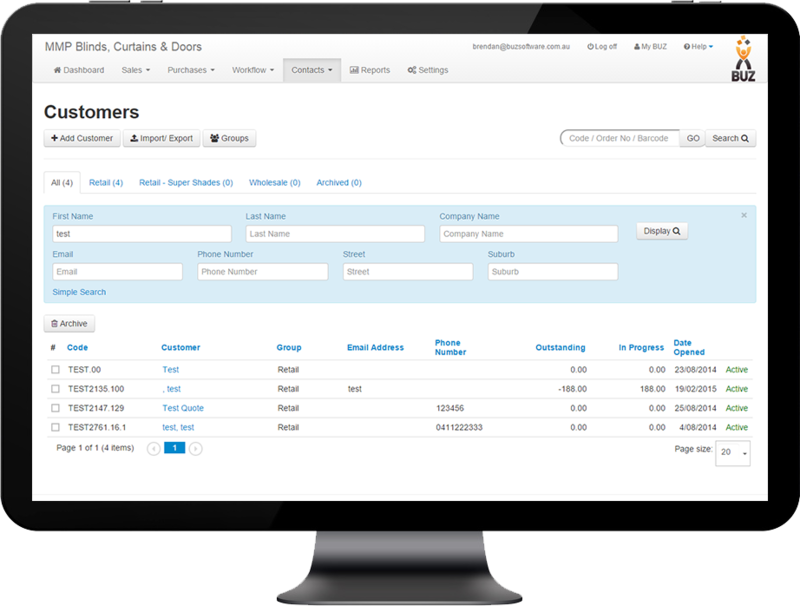 Including order details and statuses, payment history, production start dates, order dates, installation dates and much much more.